Here’s a selection of jolly videos, links and miscellaneous downloadable items from the upcoming issues of PBO and beyond. We do hope you enjoy these little stocking fillers and don’t forget to get your February issue as soon as it’s out on 4 January. We’ll be back with regular news from 2 January 2007. 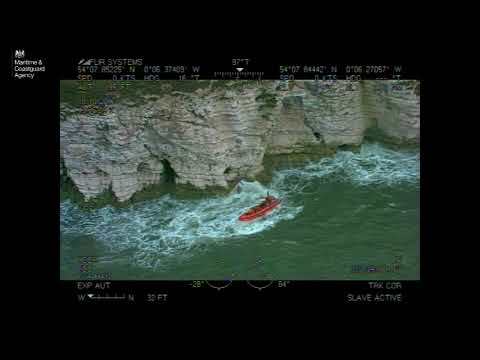 Click here to view selected video highlights from the RNLI/PBO man overboard recovery trials from Southampton Water in late October, featuring the RNLI Divisional Sea Safety Manager trialing 15 different methods of casualty recovery. For the full article, buy your copy of PBO February Issue, on sale 4 January! Want to know what’s new, innovative, and been judged best in class by an international panel of experts? Click here to hear interviews with the DAME award winners at METS, the world’s biggest international marine trade show. Plus, we speak to Kim Hollamby (pictured left), chairman of the jury, to find out just what it was that caught the judges’ eyes. 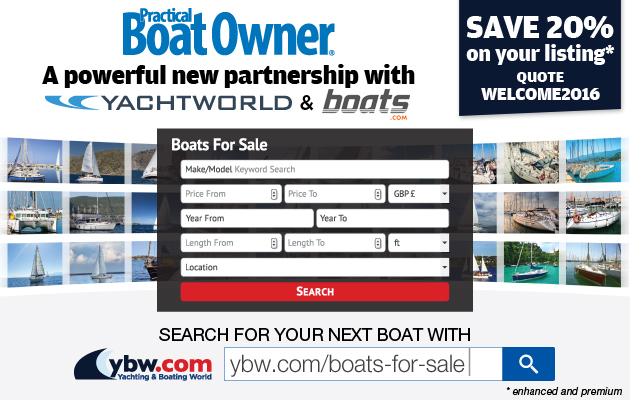 Tools for your boat – part 4: DON’T TRY THIS AT HOME! In PBO February issue, Practicals editor Jake Kavanagh presents a buyers’ and users’ guide to the mother of all sanders – a ‘tool of mass construction’ – the belt sander. As promised, here is a link to the New England Belt Sander Racing Association website. Click here to see for yourself (it’s a big file so download it if possible before watching). Drag-racing powertools – DON’T TRY THIS AT HOME! What do you buy the girl or guy in your life who can fix anything, anywhere, anytime? It’s easier than you think. Dee Caffari has teamed up with WD40 in producing a document (in collaboration with other expert DIY-ers), called ‘2000 uses for WD40’.